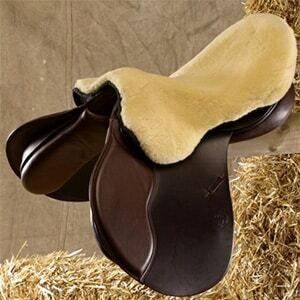 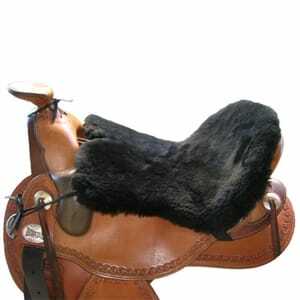 The cut of this saddle cover is perfectly shaped for any English saddle style. 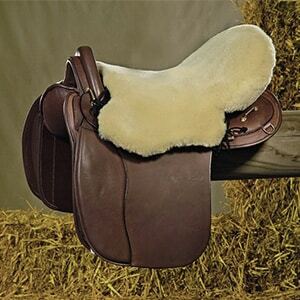 Cantle pocket and elastic gullet strap keep seat cover in place. 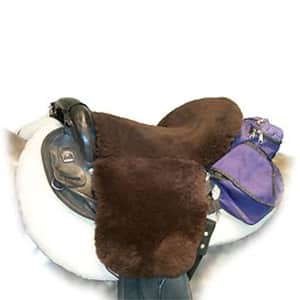 Luxury fleece on the skin.